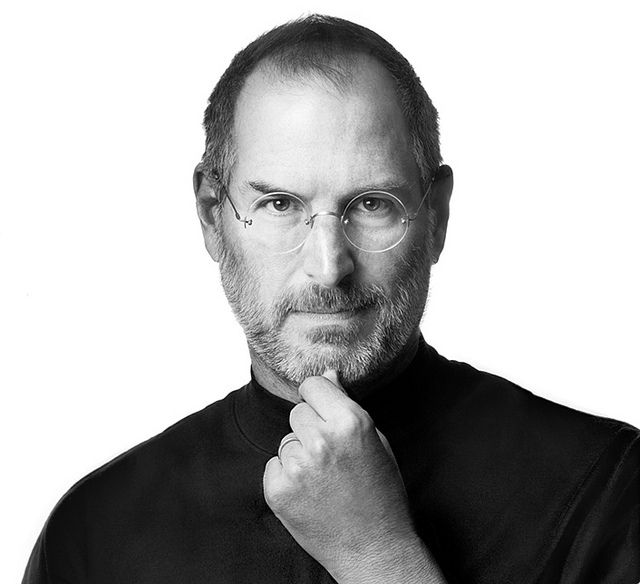 – Walt to Jobs: When you changed your name to Apple Inc., people wondered if Apple was exiting the personal computer business. Is it? Jobs says no and stresses Apple’s commitment to the PC business, touts Apple’s forthcoming Leopard operating system. – Jobs says Apple is on track to ship iPhone in late June as planned. Walt: Like the last day of June? – Why is Apple successful in the music-player business? Jobs: It’s because Japanese consumer electronics could produce elegant software. And that’s why Apple enjoys the success it does with the iPod. If you look at handsets, the situation is similar. Manufacturers have the hardware down, but they just can’t seem to get the software right. The iPhone is great software wrapped in wonderful hardware, and its software is five years ahead of anything else out there. If that’s true, could other OS X applications run on the iPhone? Jobs says no. They’re not designed to.